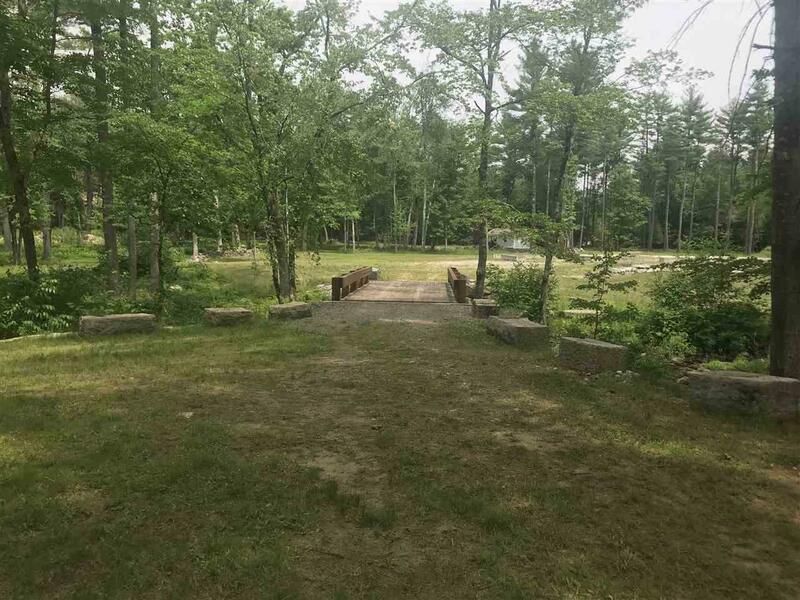 This unique and beautiful home site in Bedford, NH can be yours! Imagine arriving home to your private 10+ acre estate. 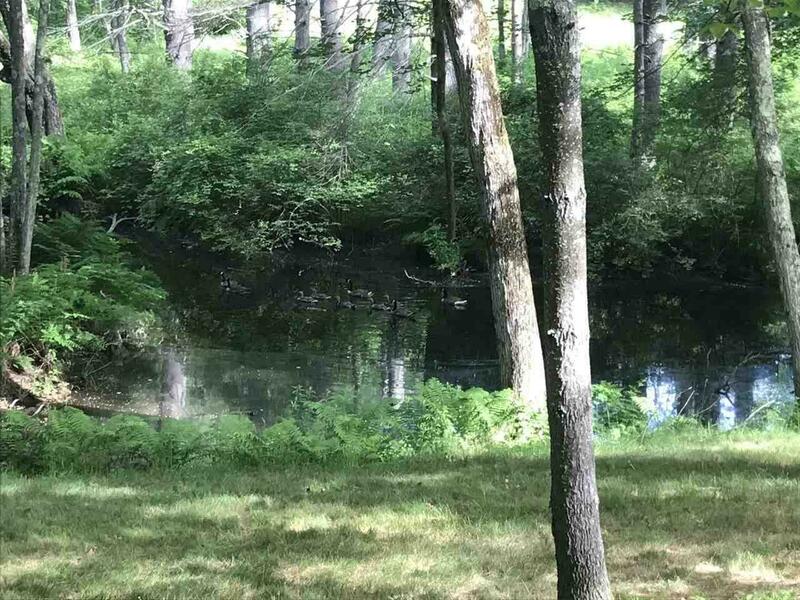 Your first glimpse of beautiful Baboosic Brook are visible through the lush landscaping of your front yard before you even arrive at your driveway. 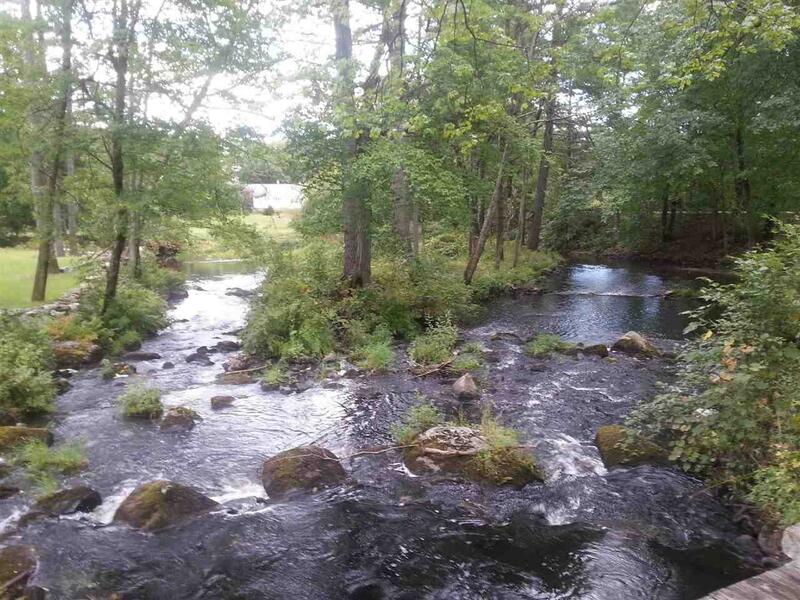 You cant wait to grab a fishing pole because you know the State of NH has recently stocked trout in the brook that runs through your property; you just have to decide which of your many private fishing spots along the more the 1,500 feet of brook frontage you are going to try tonight. You admire the Western Douglas Fir bridge that was custom built and shipped from Oregon. The all-wood bridge is not just beautiful, it is designed to last 100 years and has a highway load rating. From the bridge you take in the view of your entire estate, the brook wrapping the south and east sides, your custom-built home, the equestrian fields, barn, or your own private golf greens whatever your dream calls for. 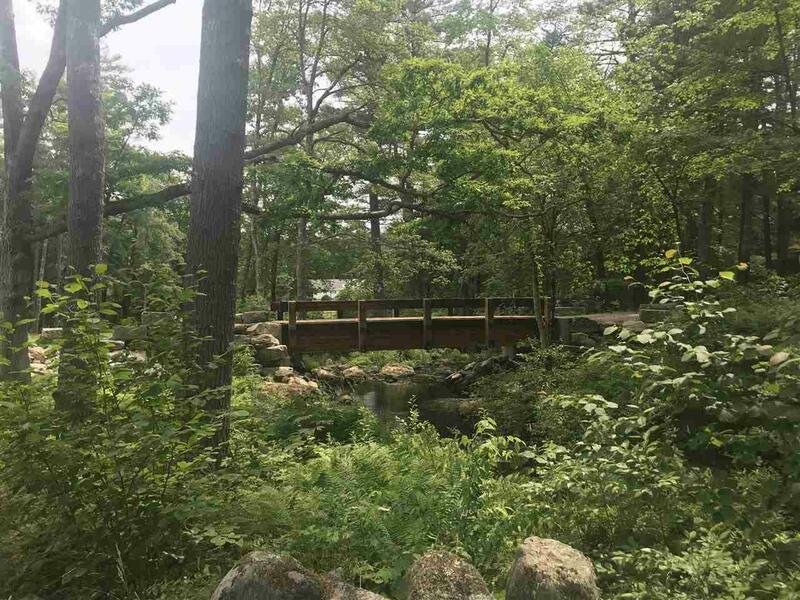 With your home sited in Bedford, New Hampshire, you are confident of your homes increasing value, the renowned school system, the low taxes and the convenience to restaurants, shopping and easy access to the mountains, seacoast and Boston. But only if you act quickly on this once in a lifetime listing! Approximately 7 acres are in Bedford, and 3.5 are in Merrimack. Property is accessed via 42 Parkhurst Rd in Merrimack but future home to be built in Bedford. This land is not subdividable. Agent is related to seller. Courtesy of Katherine Mclaughlin of Bhhs Verani Bedford.